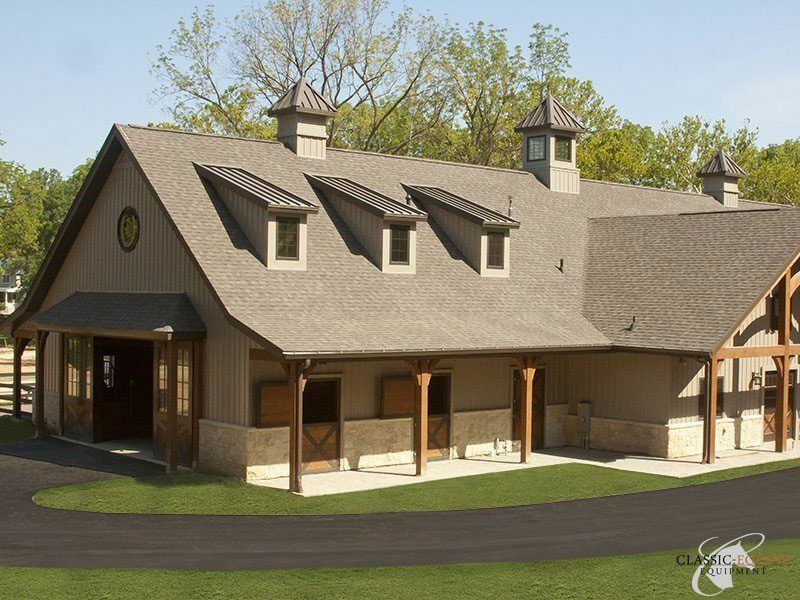 A commonly asked question is “do you build horse barns?”. 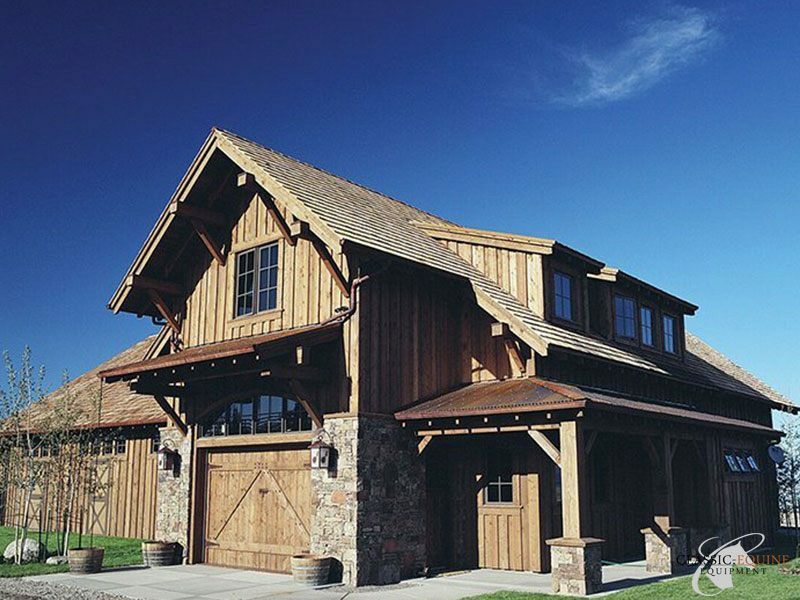 Actually, we do not. 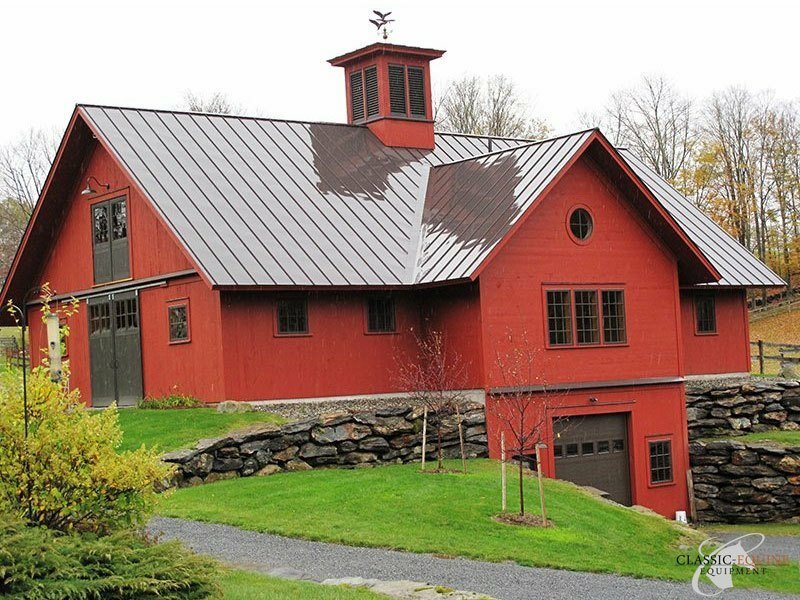 However, over the past 20+ years we have developed relationships with numerous barn builders and architects across the US and Canada. 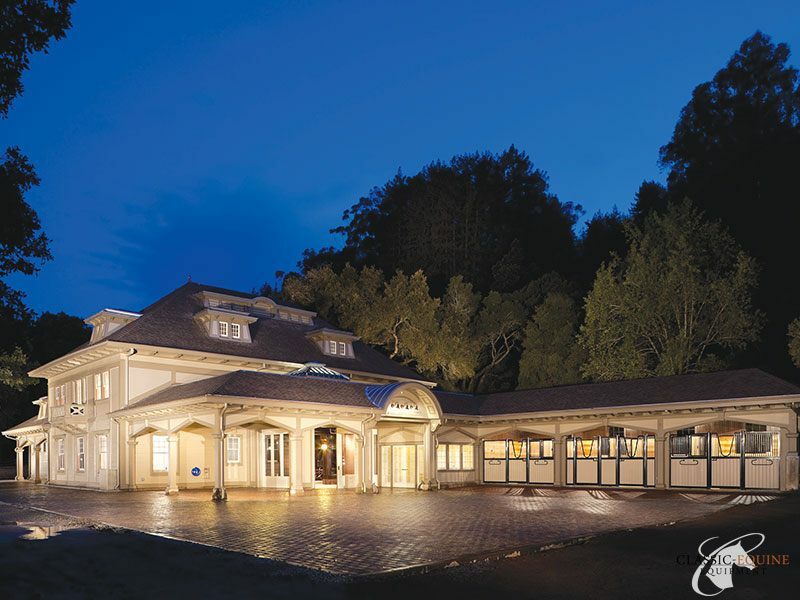 We can often provide you with contact information of several builders or architects in your area. 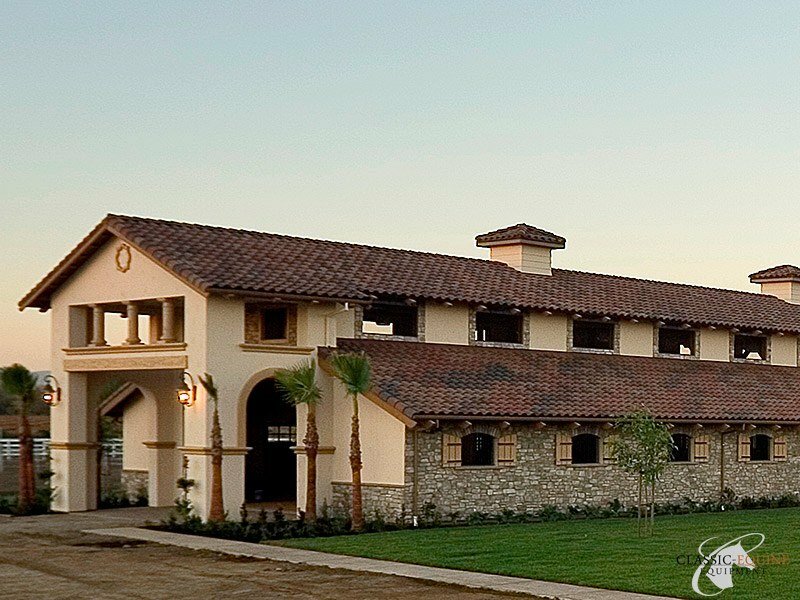 Or, if you have already selected a contractor, we can work with them as well. 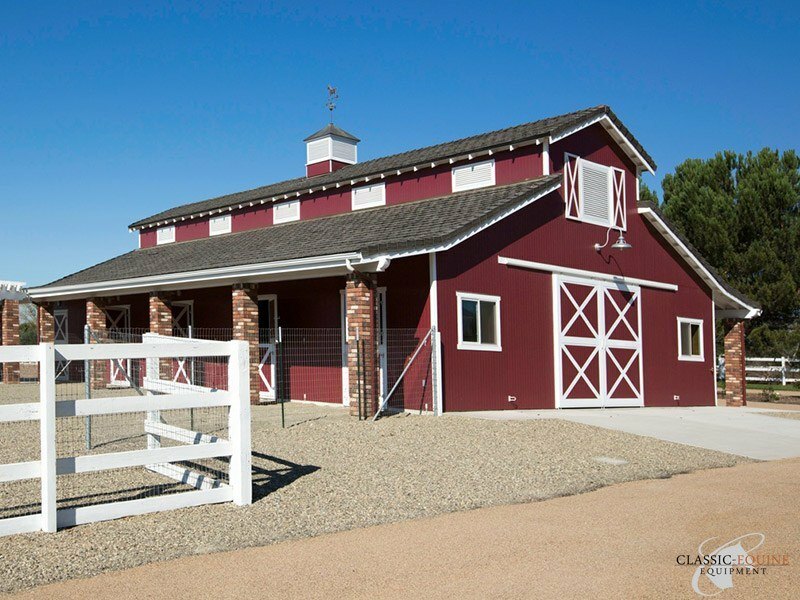 With Classic Equine Equipment, you are never limited by your barn layout! 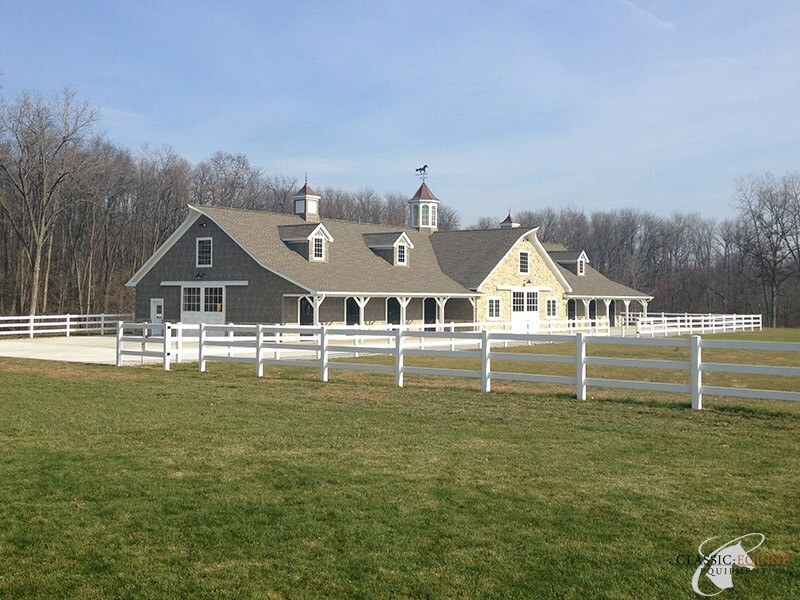 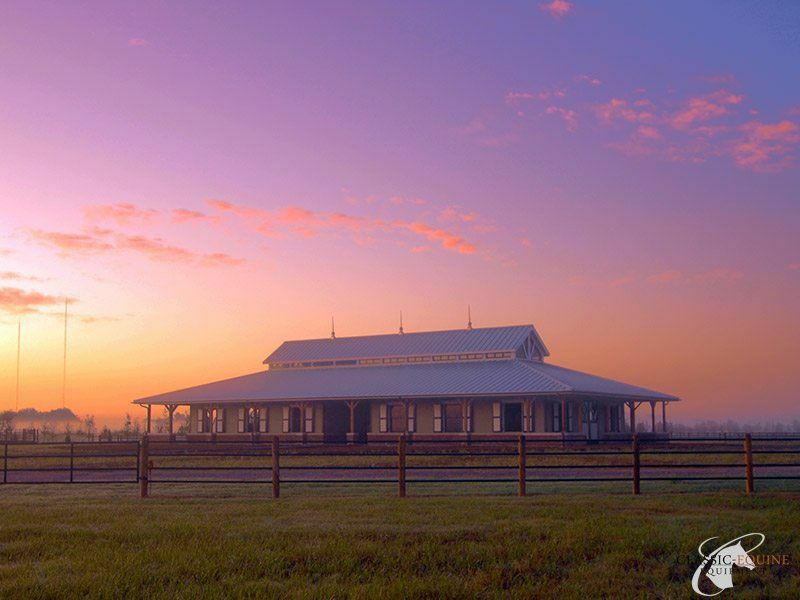 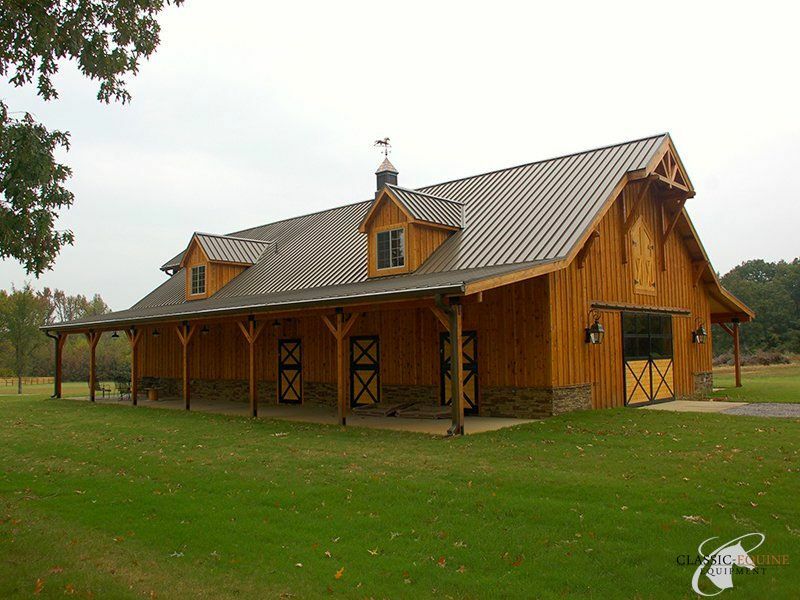 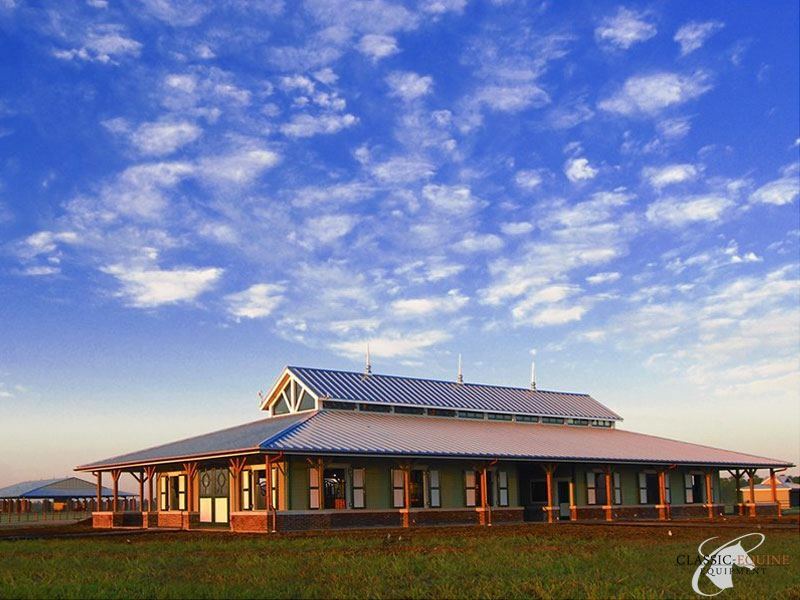 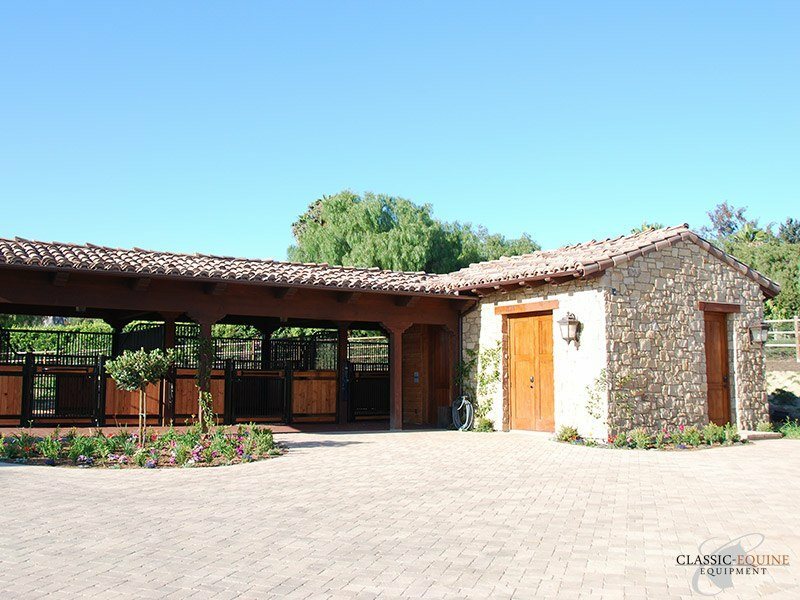 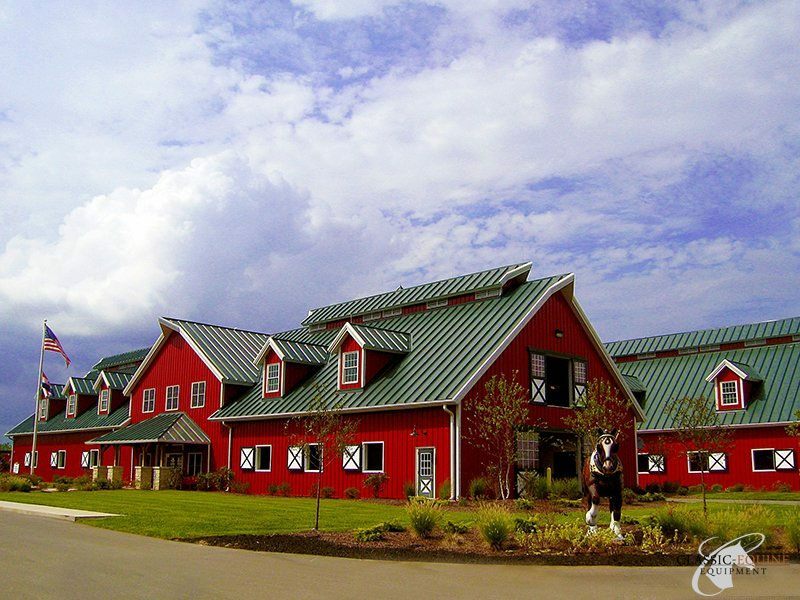 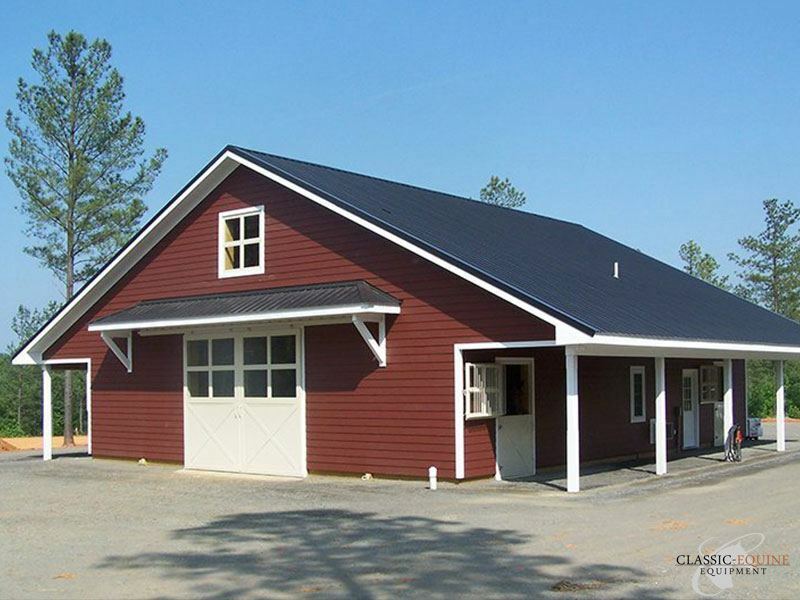 “This was the first horse barn we built at the request of one of our customers. 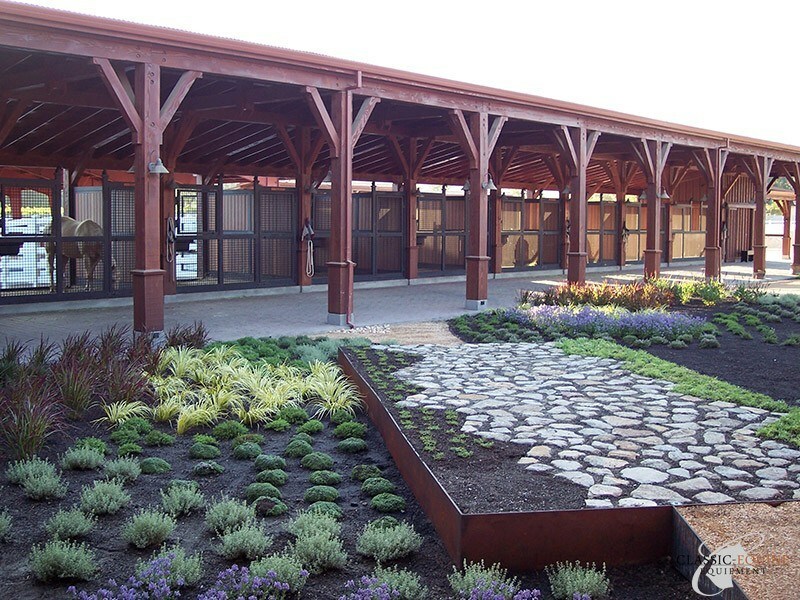 The installation and quality of your products was great. 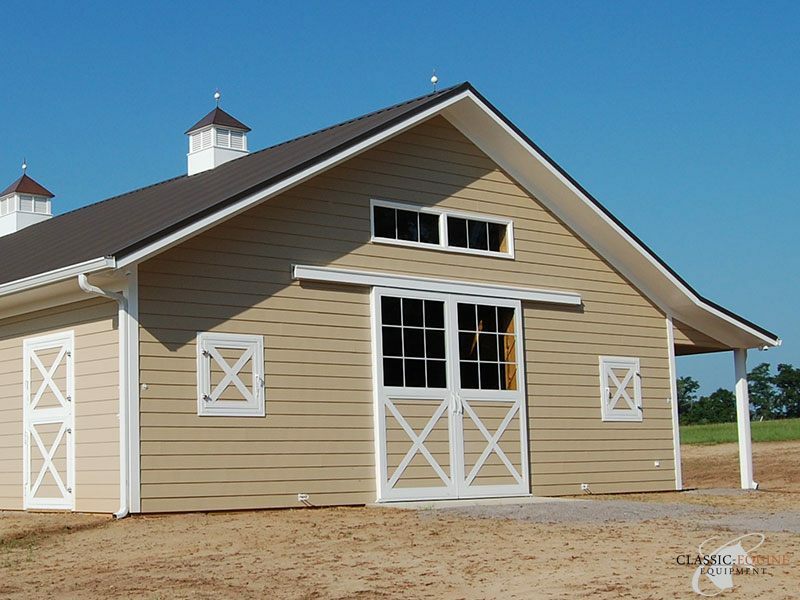 We liked the way the stall doors were built so much that we had you make custom doors for an equipment shed on the same property. 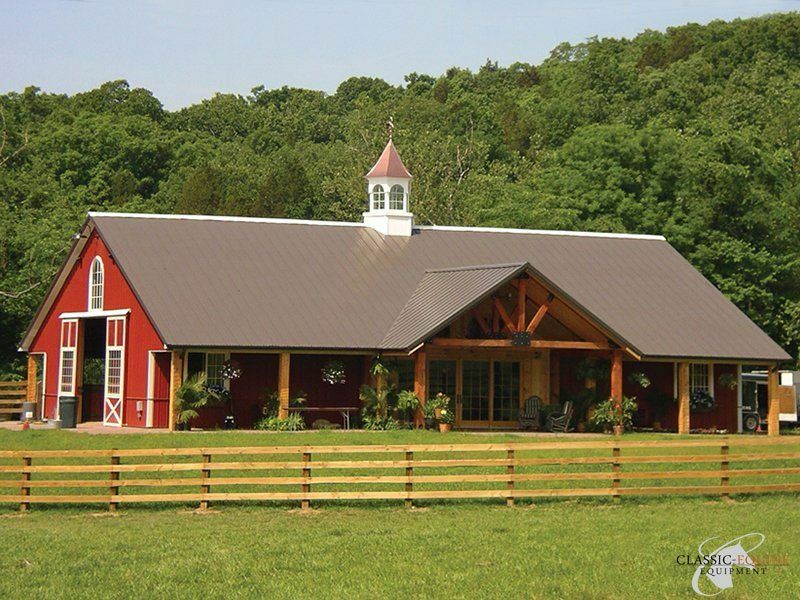 This is great stuff! 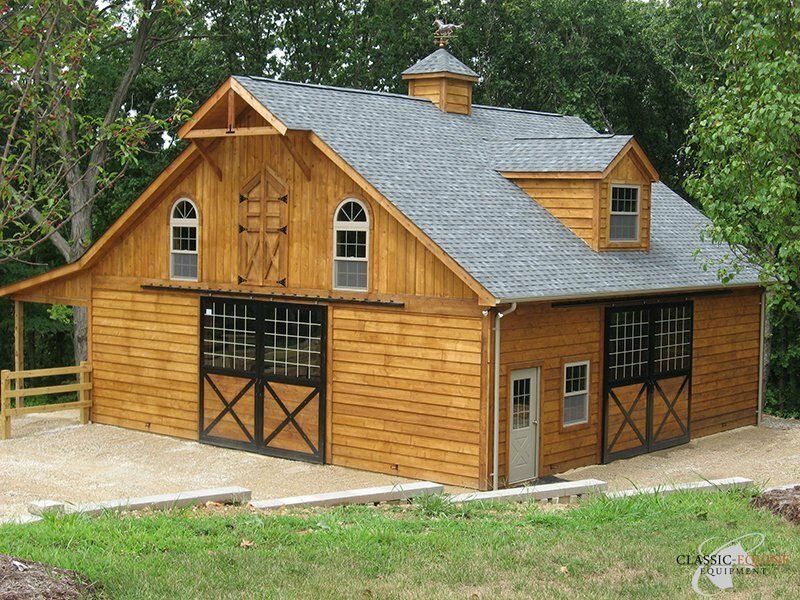 Additionally, after visiting the barn I now have another customer intersted in building a barn using Classic Equine Equipment’s product!